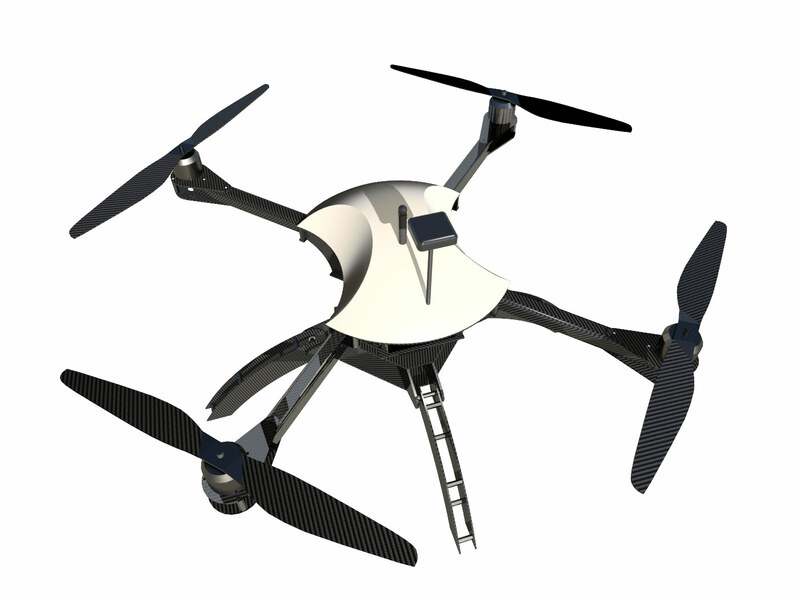 The FalconViz FVH850 drone is the backbone of our operations. 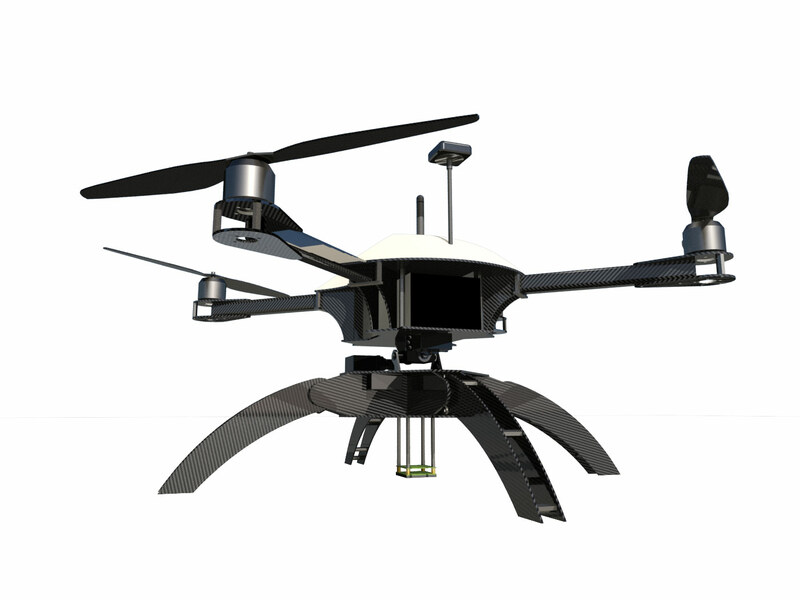 Developed entirely at the FalconViz labs, it is designed for deployability, portability, redundancy and ultimate scanning capability. 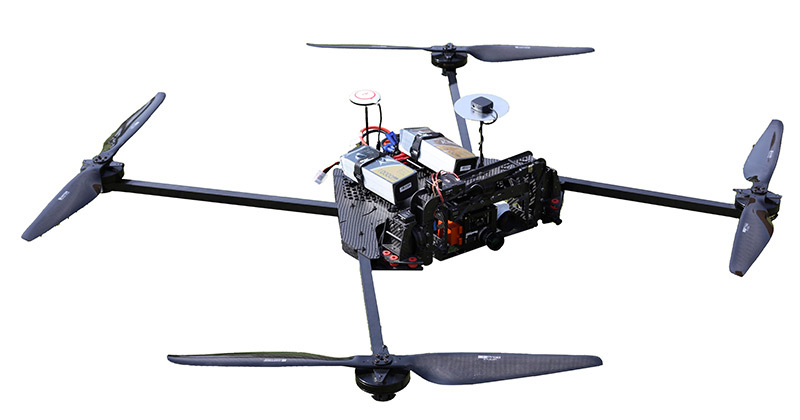 Carrying full frames cameras (50mp), it is capable of achieving extremely high ground sampling density, ensuring high resolution and high precision models can be produced from every flight. 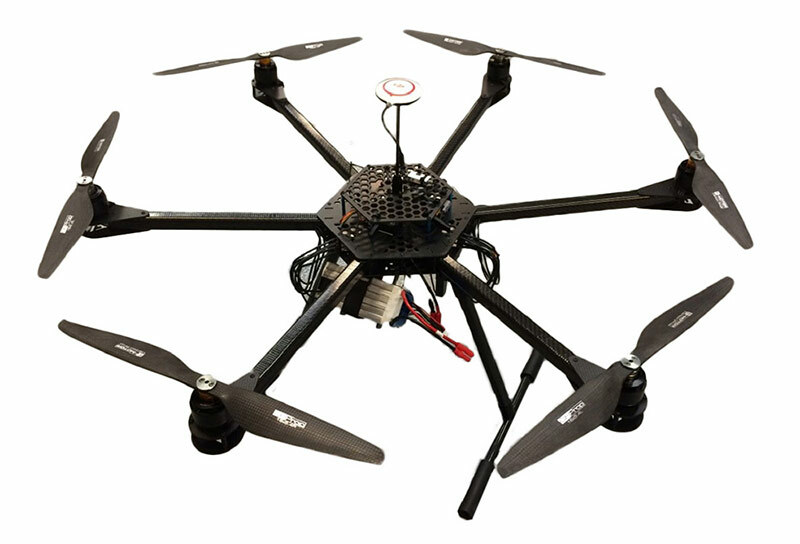 Being a hexacopter, the FVH850 is capable of surviving a motor failure, making it very suitable for operations where safety is paramount. 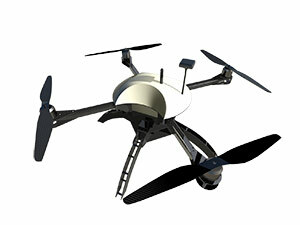 The drone is also completely autonomous, capable of auto-takeoff, auto-mission and auto-landing. 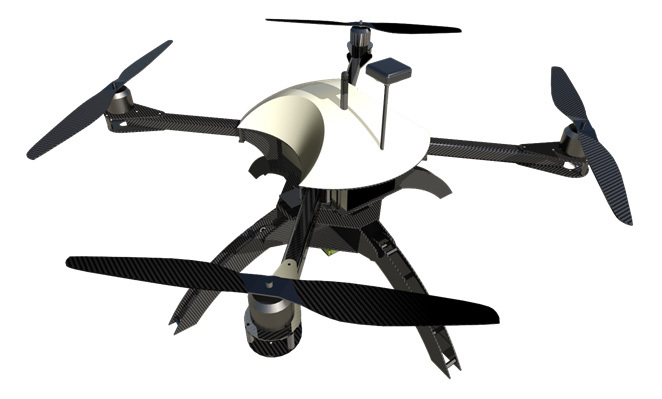 The FVMC4 was specifically designed for precision agriculture and inspection. Bringing the camera in line with the centre of gravity has allowed for weight saving, less wind resistance, and protection of the expensive cameras. It is capable of flying an infrared and multi-spectral/hyperspectral camera in tandem completely autonomously. The gimbal is designed to be easily switchable in the field in order to run multiple different setups without needing multiple copters or long down-times. At the field, it is capable of flying for an extended duration even when fully loaded with our thermal cameras (Optris PI/FLIR VUE) and multispectral (6 band Tetracam)/hyperspectral (Headwall Nano-Hyperspec) cameras. 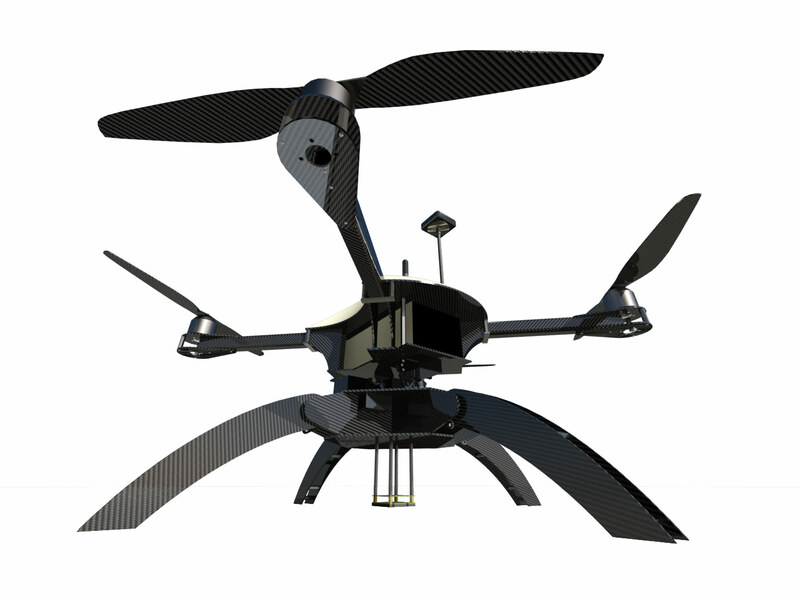 The FalconViz FX4 Security & Emergency Response drone delivers a new precedent for autonomous surveillance. The FX4 is optimized for agility, endurance and ruggedness to handle the toughest environments. The high powered and efficient propulsion system is capable of lifting heavy payloads with ease, allowing for a large variety of cameras and sensors to be fitted to meet any client's need. The FVJet is optimized for scanning large areas. With an average autonomy of 90 minutes, the FVJet can cover over 3km² in a single flight at 2.5cm resolution flying for over 70km in a single flight. The mission trajectory is pre-programmed in order to achieve the best coverage, this also ensures that all future visits to the site cover exactly the same area. This allows for 3D models to be compared over time and assess changes, be it stock piles, land abuse or renovation work on an asset. Copyright © 2014-2017, FalconViz - All Rights Reserved.